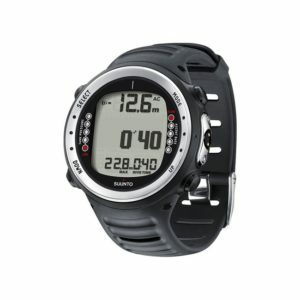 Atomic Aquatics only designs and releases new products that we truly believe redefine a category and solve a diver need. Did something as simple as the snorkel really require new thinking? Well…yes. 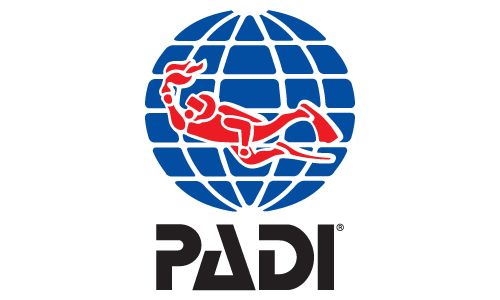 More and more divers were choosing to enter the water without a snorkel because the size, unwieldiness and poor performance just wasn’t worth the hassle. Yet, the use of a snorkel during a dive can help you save precious air while hanging on the anchor line waiting to descend. 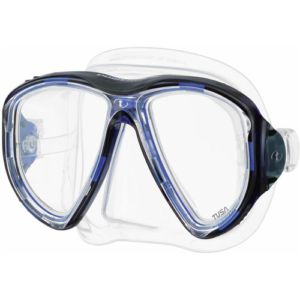 There are numerous situations where a dependable, high-performance snorkel is a valuable dive tool. 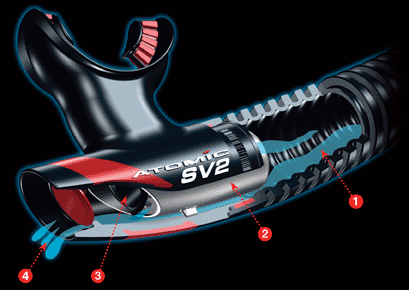 The new Atomic Aquatics SV Series truly redefines how a snorkel works and helps divers extend their adventure. The Atomic Aquatics Scupper Valve snorkel design is based on the same principle as the one-way Scupper Valve used in boats. If waves or splashes enter the boat, a one-way rubber flapper located on the deck near the rear of the boat opens to drain the water then quickly closes to prevent backwash. The simple Scupper Valve effectively keeps the deck free of water accumulation. 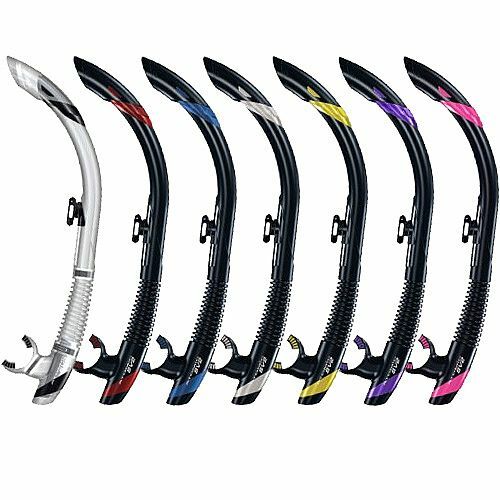 Before embarking on a new design, we asked divers about the snorkels that were currently on the market. Overwhelmingly, the biggest complaint about snorkels was size. 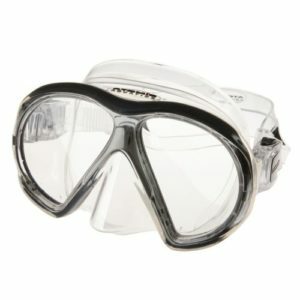 The modern Scuba snorkel had evolved into a large and difficult to manage piece of equipment. Divers were abandoning the use of their snorkels because of size, discomfort and poor performance. 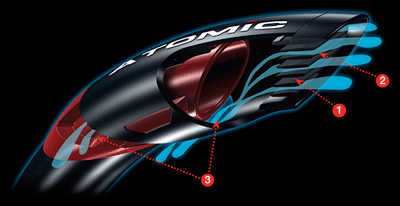 So Atomic Aquatics imagined a smaller, streamlined snorkel design that clears easily and is comfortable to use. At Atomic Aquatics, we always strive to achieve sleek and stunning designs that are as attractive as they are functional. The SV Snorkel Series is no exception. 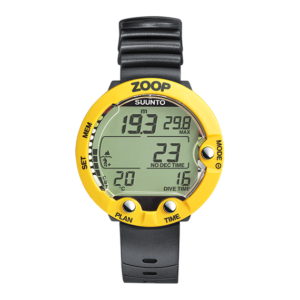 Its sleek profile makes it easy to stow or strap as a valuable addition to your dive bag. Atomic divers will WANT to take the SV Snorkel to preserve tank PSI or paddle around an exotic lagoon between dives.